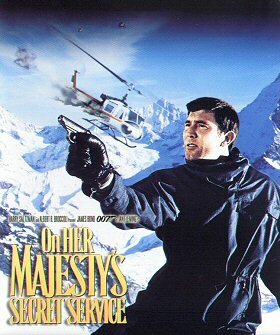 Secret Agent James Bond must stop criminal mastermind, Ernst Stavro Blofeld's plans to blackmail the Western World with bacteriological sabotage of the world's food supply. His ransom, to be recognised as the rightful Count de Bleuchamp and amnesty for all his past crimes. Thanks to Lee for the alert.